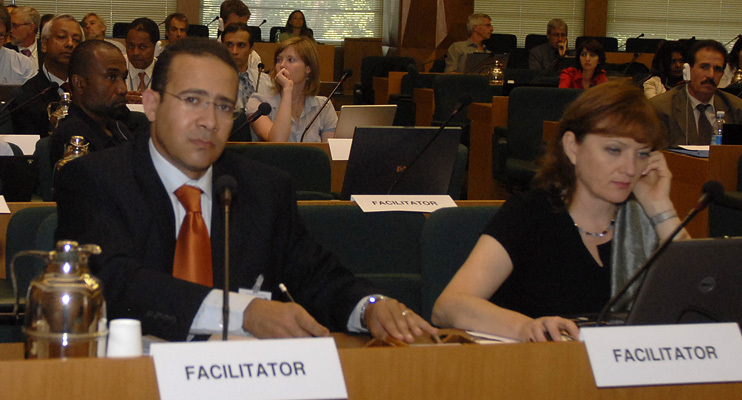 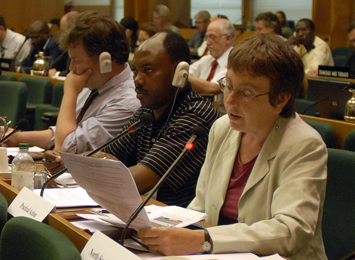 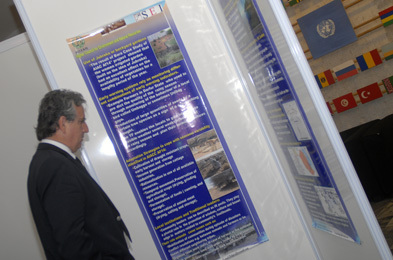 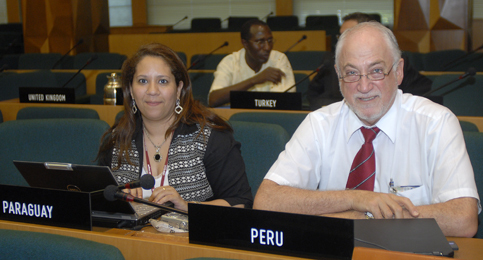 The UN Framework Convention on Climate Change (UNFCCC) workshop on Adaptation Planning and Practices under the Nairobi Work Programme on Impacts, Vulnerability and Adaptation to Climate Change (NWP) was held from 10-12 September 2007, at FAO headquarters in Rome, Italy. 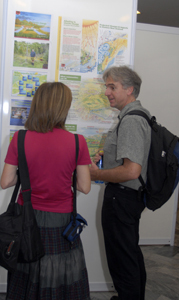 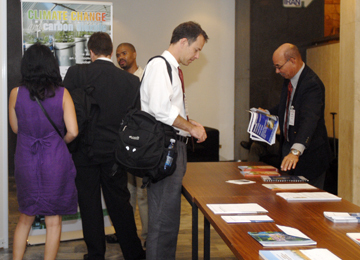 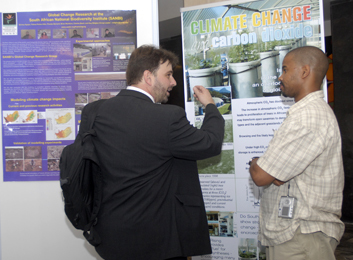 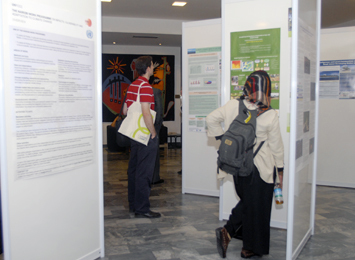 The workshop focused on adaptation planning and practices, one of the nine areas of work under the NWP. 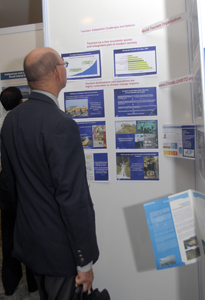 Approximately 150 participants were in attendance, representing governments, UN agencies and constituted bodies, academia, non-governmental organizations (NGOs) and contributing as experts. 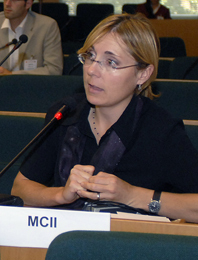 Ellina Levina, OECD (left), highlighted that adaptation was becoming progressively more important for member states but that the non-climate directorates still do not consider adaptation practices. 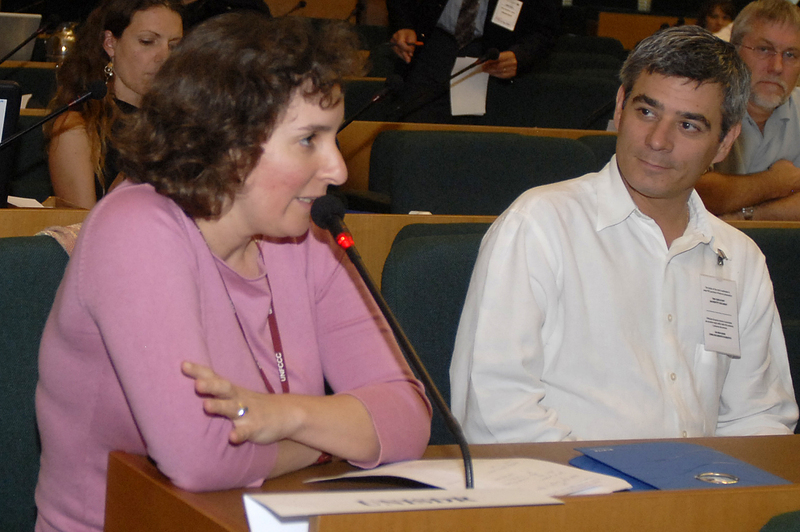 Silvia Llosa, UN's International Strategy on Disaster Reduction (UN/ISDR) (left), said UN/ISDR pledges to assist in the coordination of a campaign to raise awareness among children of health impacts of climate change. Rachel Berger, Practical Action (right), noted willingness to be active in more networks to facilitate the involvement of a greater number of stakeholders for community-based projects. 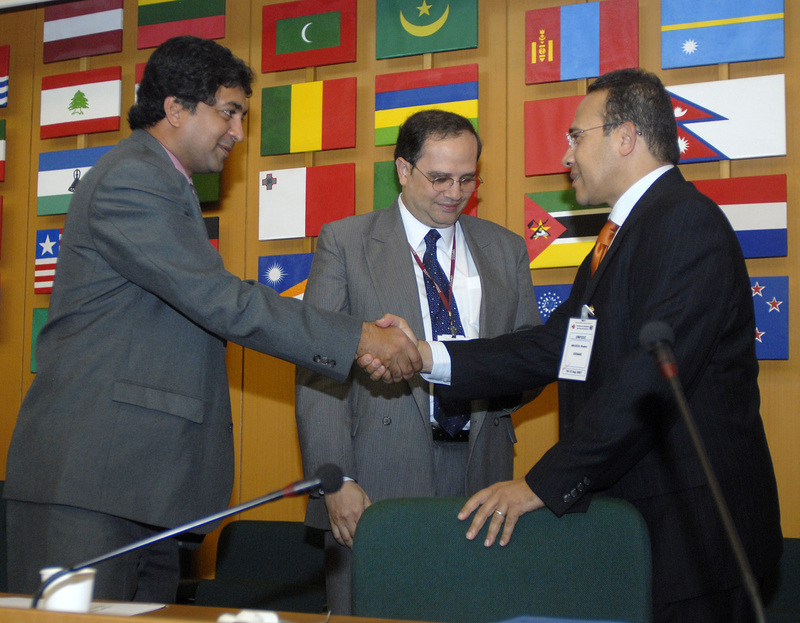 Khaled AbuZeid, Center for Environment and Development for the Arab Region and Europe (CEDARE) (left), mentioned ongoing work with the Nile Basin Initiative focused on capacity building. Koko Warner, Munich Climate Insurance Initiative (right), explained her group's intention to conduct a pilot study in developing countries to assess what insurance related initiatives can be implemented. 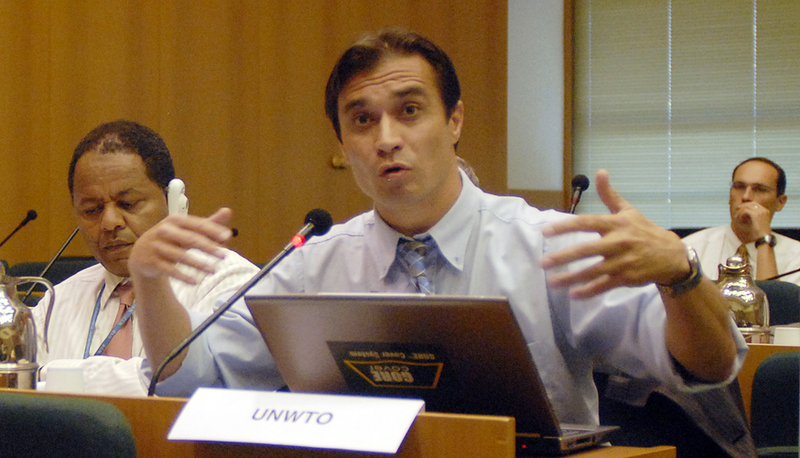 Gabor Vereczi, UN World Tourism Organization (left), suggested concrete actions, including developing guidelines and tools for the tourism sector, developing climate change risk assessment tools for tourism business; and including the tourism sector in national adaptation strategies. 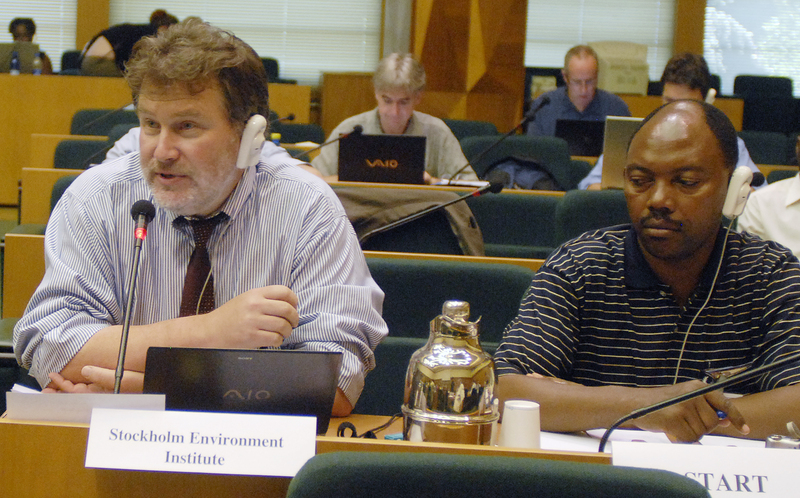 Thomas Downing, Stockholm Environment Institute (right), said that they are working on ï¿½building a bridge between assessment and technical capacity,ï¿½ and amongst other activities, setting up a climate adaptation network based in Africa . 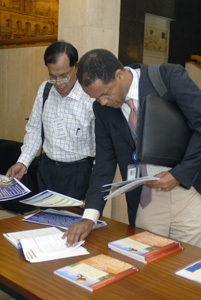 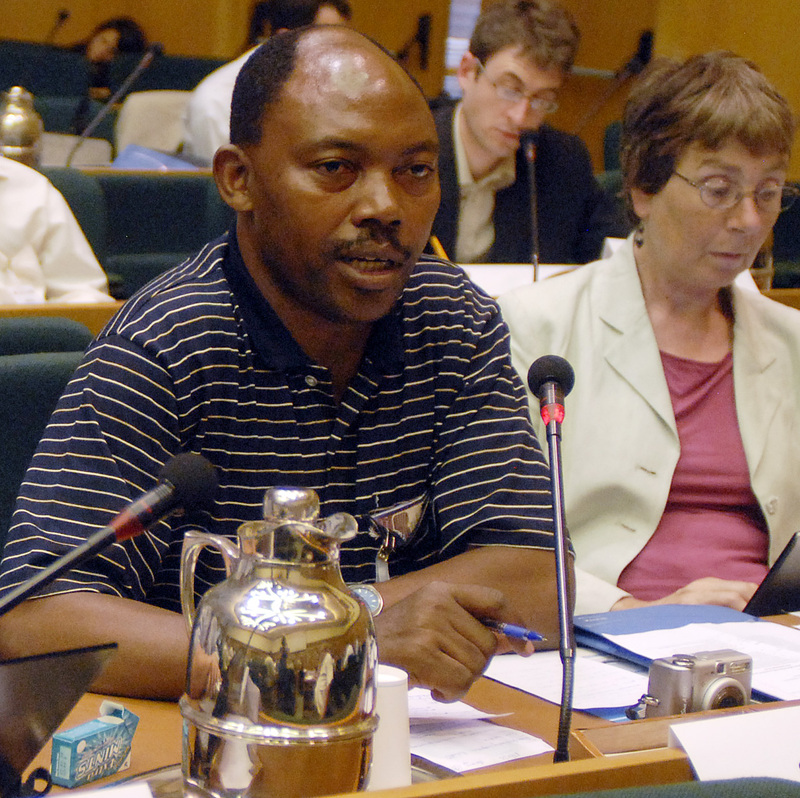 Richard Kangalawe, Global Change System for Analysis, Research and Training (START) (left), requested guidance through the NWP on research capacity gaps where START could contribute. 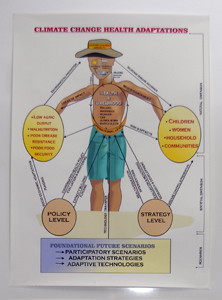 Alex von Hildebrand, WHO (center), highlighted mechanisms for contributing to the NWP, including: contributing socioeconomic health information to climate vulnerability assessments. 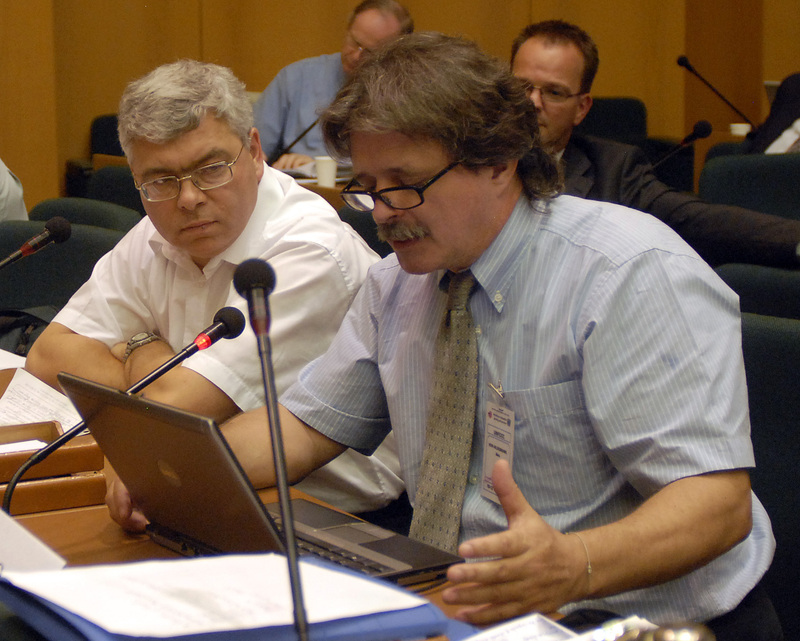 Ian Noble, World Bank (right), said the Bank is aiming to earmark specific funds and create new financial instruments for adaptation. 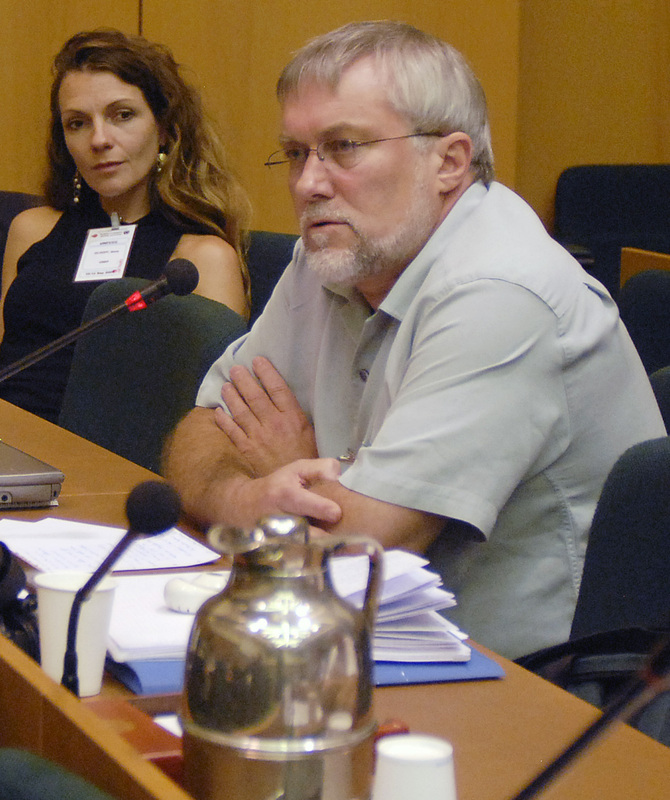 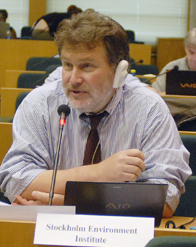 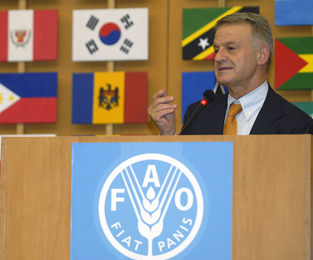 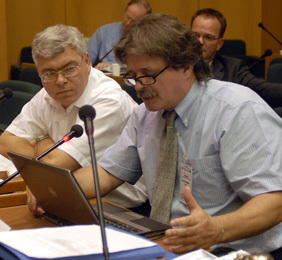 Wulf Killman, FAO (left), lamented that climate change is affecting food security which is at the heart of their mandate. He observed that FAO is eagerly anticipating working with member states on climate change mitigation, adaptation and disaster risk management. Workshop Chair Kishan Kumarsingh and Khaled AbuZeid, CEDARE (left); Corrado Clini, Director-General, Environment, Research and Development, Italian Ministry of Environment, emphasized the need for guidelines at an international level for the design and implementation of adaptation measures. 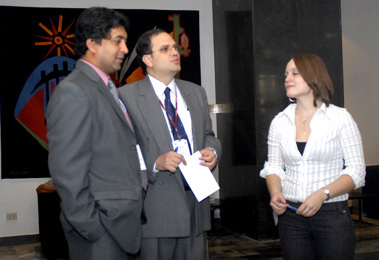 ï¿½ Please e-mail the Digital Editor should you have any questions regarding the content of this page.